Living A Life That Is Pleasing To The Lord? What are the things that please the Lord? The Lord takes pleasure in the prosperity of His servants (Psalms 35: 27). Jesus told us that it is the Father’s good pleasure to give us the kingdom. He further reinstated that we should, therefore, sell all that we have and give to the poor. The wealthy most times become nervous when the Lord said sell all that you have and give to the poor. 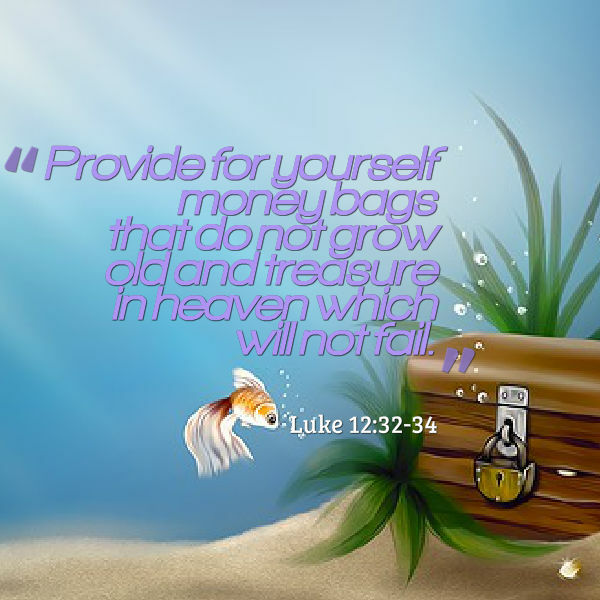 The abundance of wealth can create clutter in your mind which prevent your full dedication to the Lord. Your mind can only be freed when you focus less on money and material things and more on the Word of the Lord. The Word of the Lord never fails and will only accomplish the things that please Him, and it pleases the Lord to give prosperity and the kingdom to those who serve Him. He is also pleased with those who revered and hope in Him. The word of God is also spirit and life (John 6:63). Hence it is able to heal, deliver and restore you. In order to partake of these benefits that the Word offers, you will need to receive and understand it. A Sower sowed some seed by scattering them everywhere. Some of the seed fell by the wayside and the birds devoured them while some fell on stony places which had very little soil. Nevertheless, those on stony places quickly sprang up but because they have no depth for the root they withered and died. 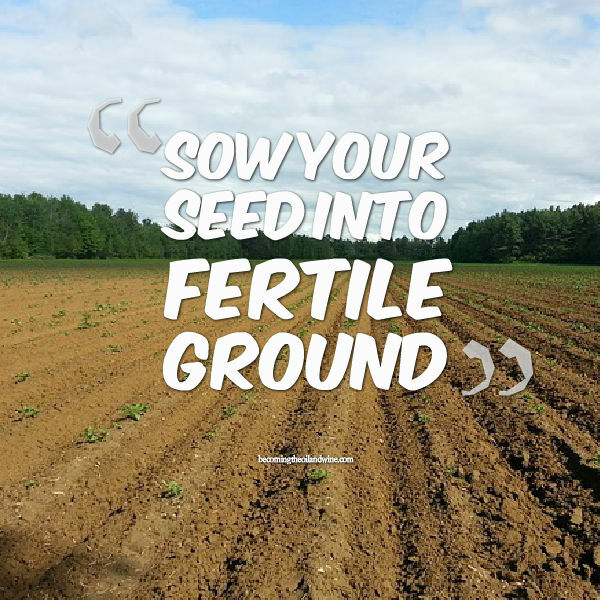 Some of the seed fell among thorns which sprang up and choked them while others fell on good soil and they yielded an abundant crop. The stony places are those who receive the Word initially but they prefer not to go deep into the things of God. They hardened their hearts and remained in shallow waters. Thus, when persecution and trials occur, they are easily overcome. The thorns mean worldly pleasures. These are the distraction of careers and businesses, money making ventures and material possessions. They choked Word from your heart so that you do not become fruitful. Hence the importance of de-cluttering your mind. The good ground is those who receive the Word and also understand it so they will bear fruits abundantly. This means you will reap all the benefits of the Word. It must be emphasized that you must receive and understand the Word for it to be more effective in your life. Simply reading or hearing the Word is not good enough. Even if you receive the Word it is still not good enough. You must receive and understand the Word. However, many people do not understand the Word because the churches spend more time preaching instead of teaching. Preaching appeals to your emotions while teaching appeals to your understanding. When you understand the Word, the Holy Spirit will reveal to you the revelation of the Word. When you receive the revelation of the Word it will deliver and heal you. The revelation of the Word is therefore very important for you to live a victorious life that is plaeasing to God. How well do you understand your Bible? How can you live to please the Lord? A very timely and relevant message, Beverley. Thanks for the reminder. You are welcome Susan, we need to constantly remind ourselves of the things the please the Lord so that we can reinforce them in our lives. Blessings to you.